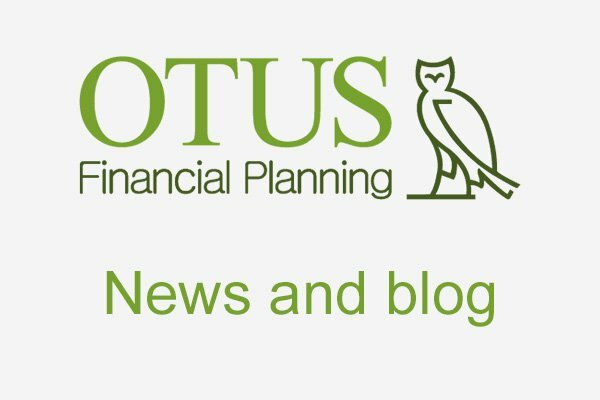 The last 20 years have seen significant changes to the options available for those retiring and taking benefits from pension schemes. Typical levels of annuity income can be 40% of 1990 levels whilst at the same time life expectancy has improved by an average of 8 years for males aged 65. Providers of income in retirement for pensioners have responded with a range of developments that offer choice, sometimes with added complexity. To cut through the we’ve teamed up with DMP Financial to offer a guide – STOP before you buy an Annuity. Download your free copy. Annuities have changed offering enhanced & impaired rates but once purchased you cannot changed/adapt. Drawdown has brought true income flexibility, improved death benefits and tax efficiency but there is still market risk. Flexible or variable annuities offer income certainty, improved death benefit, access to market growth while protecting against market drops. Download our free STOP before you buy an Annuity Guide.